Make life a little easier with our Glow Sheers in new purse friendly packs featuring a pair and a spare. These grab-and- go packs include two pairs of your favourite Glow hosiery, so you’ll always have a spare in your clutch, just in case. 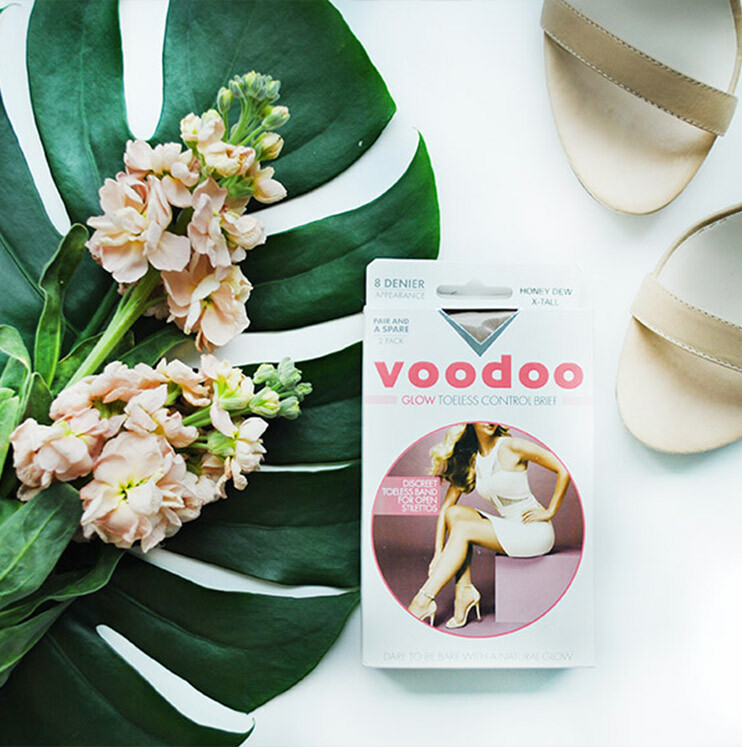 Flawless sun-kissed legs are a guaranteed way to exude confidence while track-side for Spring Racing or while out and about on balmy nights. Our Glow range creates an instant natural, bronzed look without the mess or fuss of a streaky fake tan. Plus, the lightweight 8 denier appearance finish feels like you’re wearing nothing at all. Dare to go bare this Spring in our stiletto-friendly Glow Bare, Control and Toeless Control Brief Purse Packs. Available at Myer, David Jones & Farmers (NZ) Department Stores now.